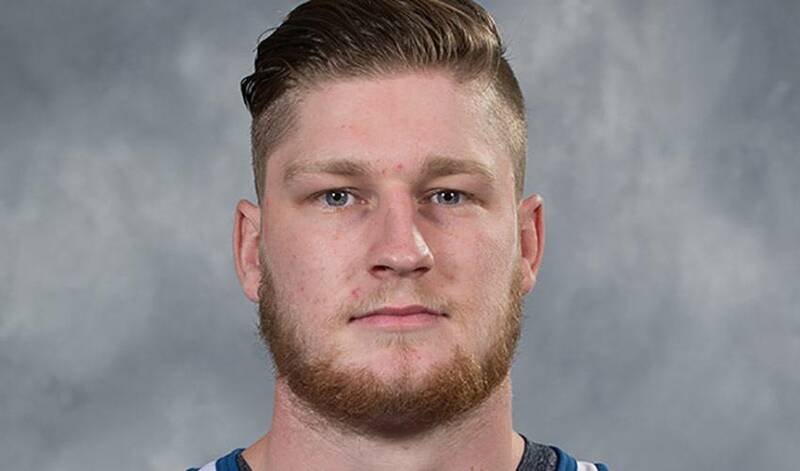 Nathan MacKinnon might always be “that other guy from Cole Harbour” to a lot of people, but it certainly won’t be for a lack of skill and production. The 20-year-old budding star is looking prepared and comfortable this season and it is showing on the scoresheet. In his past nine games, MacKinnon has racked up 12 points (5 G, 7 A), including his two goals and one assist this past Saturday night in Montreal. MacKinnon displayed his strength, speed, and offensive skills in scoring two goals in 13 seconds, effectively ending the Habs’ push in the game and sealing the win for the Avalanche. Both goals were quick-release shots, with the second goal coming off a nifty and precise back-hand over the shoulder of the Canadiens’ goaltender. The talented young forward has 19 points in 17 games this season and leads the league in on-ice shooting percentage (minimum of 200 5-on-5 minutes) at 14.9%. His hot start and incredible talent make Nathan our Player of the Week! Consider them Santa’s little helpers, the ones who are quick to gift-wrap perfect passes for their teammates. Players vote Taylor Hall, Nathan MacKinnon and Connor McDavid as TLA Finalists. All three players are former first-overall draft picks. KRAFT HOCKEYVILLE NOMINATIONS NOW OPEN! Canadian communities can vie for the coveted title of Kraft Hockeyville from January 1st to February 9th.